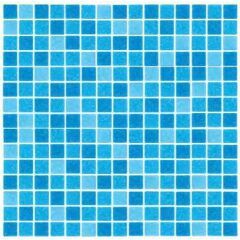 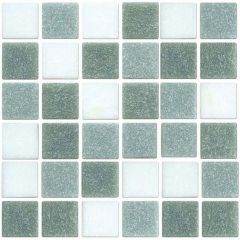 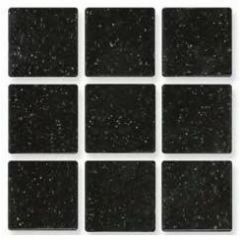 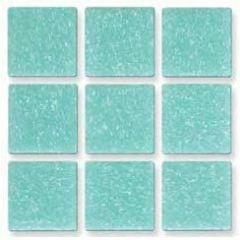 The Waxman Lugano mosaic is available in 5 shades, ranging from an ocean blue to a classic black. 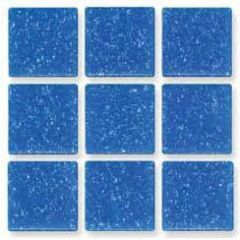 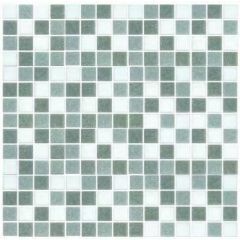 As well as the 5 single colour glass mosaics, we stock 4 gorgeous mixes of blues, greys and purples, perfect for kitchens and bathrooms. 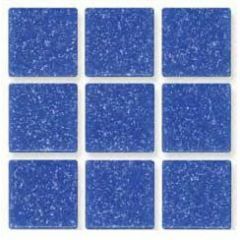 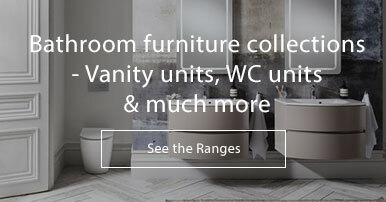 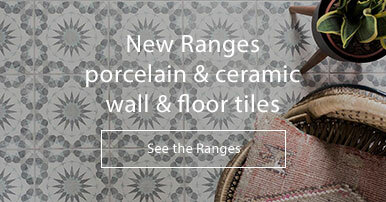 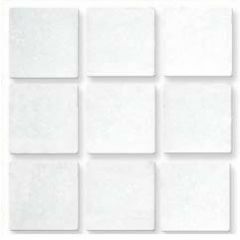 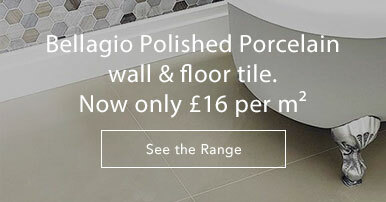 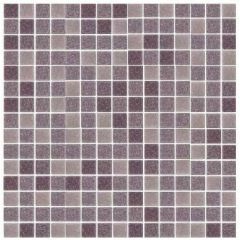 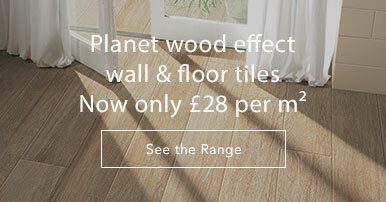 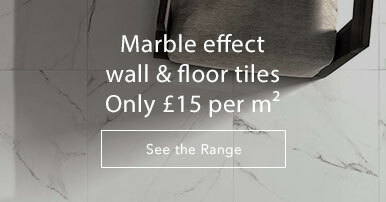 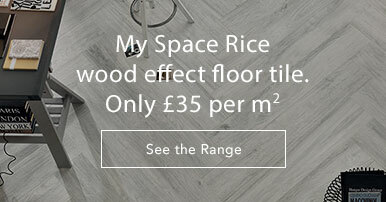 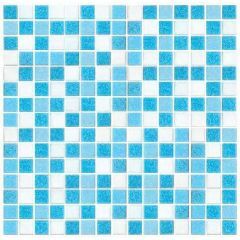 These tiles are 20x20mm and are suitable for use on walls.